Jtag Interface | RIFF Box – Best JTAG Box in this Galaxy :) Easy to operate ! Repairing bricked Samsung N8010 is easy with the RIFF Box. 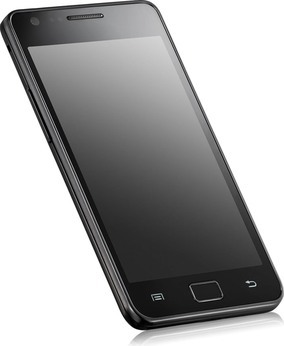 The device is based on the Exynos 4412 Processor. JTAG pads are very small; professional experience in soldering is required to connect wires to the JTAG interface.